Our house was so festooned over the holidays with lights, decorations, and ornaments, most of my friends thought that my mom was having some kind of Christmas clearance sale in our living room, it was so full of Santas, Angels, music boxes, and decorations. Aside from a fresh tree, Christmas smells permeated the air – shortbread, sugar cookies, gingersnaps, Christmas cake, and on the BIG DAY a thirty pound turkey was stuffed and wedged into a roasting pan and then miraculously jammed into the oven. Throughout the season my parents would have neighbours over for drinks. Back then they would show up in their finery. Mrs. Martynick always came over with sparkles in her hair. I moved to Toronto in the mid 1980’s but it was a gimme that I would make the trek back to Vancouver most years. I eventually married, had a baby boy but then a couple of years later, sadly, my husband and I separated. What to do about Christmas? I decided that my son should enjoy both my family and my husband’s family traditions so he and I agreed that one year I would fly to Vancouver for the holidays and the next year we would stay home and our son would spend the holidays with his dad and his family. The first year I stayed home was tough. No Christmas Eve Party at my brother and sister-in-laws, no family caroling, no humongous turkey, no annual lying on the couch in a heap after dinner. So I came up with Smith Christmas which we celebrated in the middle of December. 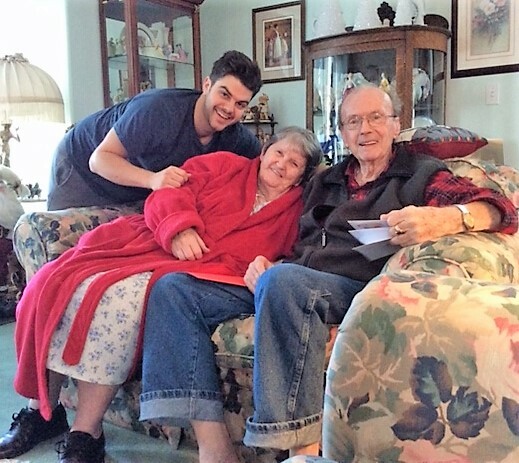 My parents would fly into town and we would do it up big; we hung stockings, (FYI: if you write a letter to Santa he makes special arrangements to show up at your house early), I made shortbread, sugar cookies, and all the other foods that went with my family’s traditional Christmas. We even had a big turkey. Not a thirty pounder, but a big one because leftovers are part of my family’s’ traditions. 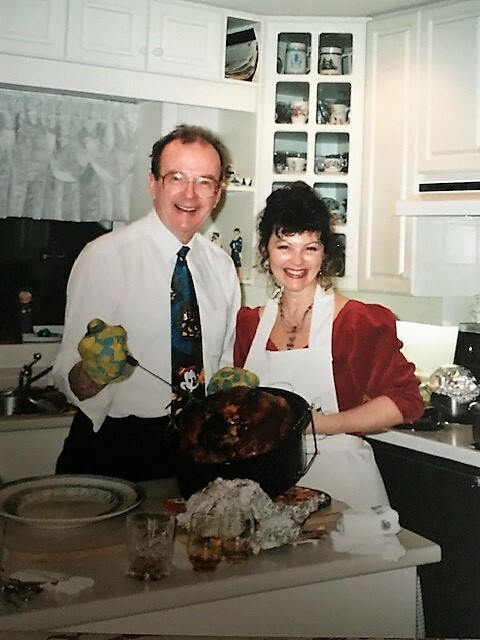 Christmas at the Smith House in Vancouver circa mid 1990’s and the turkey wasn’t burnt, this is just a really old picture! So why cook a turkey in the middle of December? Why have two Christmases? Because traditions are the backbone of families and our personal heritages. When we neglect them we start to lose who we are as a culture. This year both of parents are gone and my son is living abroad. So Christmas is going to be different, to say the very least. I know celebrating when you are grieving is really really tough. 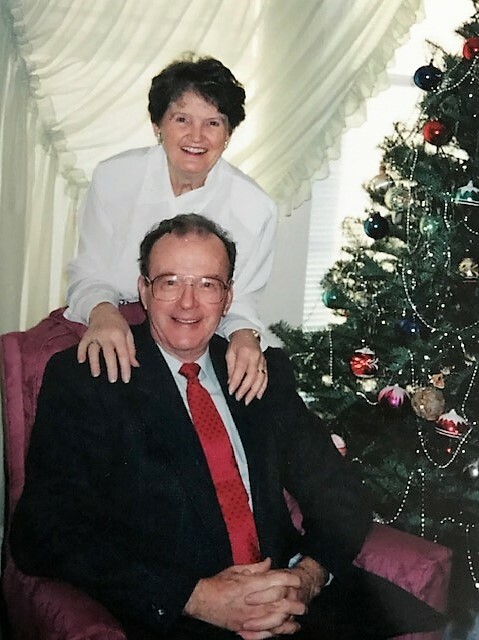 My dad died in 2017 and mom died in October of this year. I miss them both baldy. I also know that they wouldn’t want us to be sad for too long, that they only wanted the best for myself and my siblings. My grief journey has been a roller coaster ride. I’m sure there will be tears, but I’m planning on remembering my parents with love and laughter and with their favourite traditional foods. I’ve been baking up a storm in memory of my mom. Cranking the Christmas music and baking has been a form of grief therapy. Hopefully I won’t gain 12 pounds eating all of the baking! 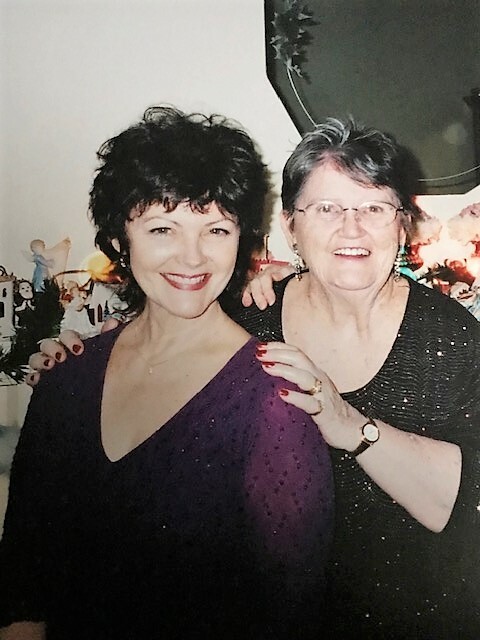 Oh, who cares…..
I’ve also been posting on Instagram @MairlynSmith my personal grief journey. Writing and sharing has been healing and gut wrenching. I wanted to share what I was going through to give a voice to grief in this season of all things happy, because grief is real and we need to talk about it. This year I’m cooking Christmas dinner in Toronto for four, my husband and I plus our dear friends Jill and Larry. We are going to be having a traditional Smith dinner with a cook from frozen turkey. There will be sweet potatoes, Brussels sprouts, corn, peas, mashed potatoes, stuffing and my world famous gravy. If you need a refresher course on Turkey 101 or you are a Turkey Virgin I’ve written a complete how to. Dessert? We’re English, Irish, and Scots – three guesses what we are having and the first two don’t count. 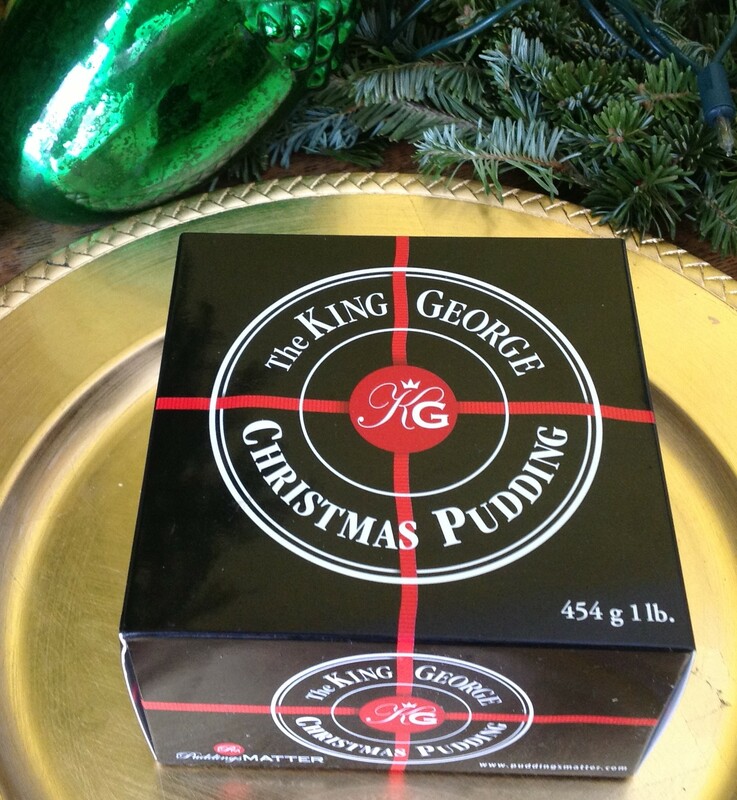 Of course, it’s a Christmas Pudding, my mom and I have made my Great Grandmother’s recipe for years, but this year time ran out so I’m using the next best thing – the fabulous King George Christmas Pudding from The Art of Pudding I’m giving them a shout out because I love supporting local Canadian companies and they make a really great Christmas Pudding. Have a wonderful holiday and please don’t give up on your family’s traditions, it the stuff we’re all made of. Wishing you all a season of laughter and love and may 2019 be a year of healthy living. Merry Christmas to you & your family. I love Christmas traditions. Our family is small but big on traditions as well. Have a healthy & happy New Year. Yours is the most important blog I enjoy reading; you always bring a smile to my face. Our family is a mix of Irish, Scot, French and Portugese…I love it! Whether we all come together on Christmas day or not, we make the most of our traditions and celebrate the “day” when we can – and like you, could be twice. Thank you for sharing your enthusiasm, your love of life and food with us. Merry Christmas and all the best in 2014 to you and yours. Can’t wait for our Christmas this year! This blog is a must read during Christmas! It really reflects how much we as humans want to love share and maintain traditions. Thanks for sharing Mairlyn! Thanks for the lovely comment, Rose!